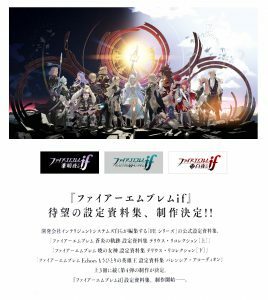 To say it’s taken a while it’s an understatement, but the Fire Emblem Fates art book is finally fated to arrive on 25th April 2019, in Japan. This information was provided by the Nintendo Dream editing team. 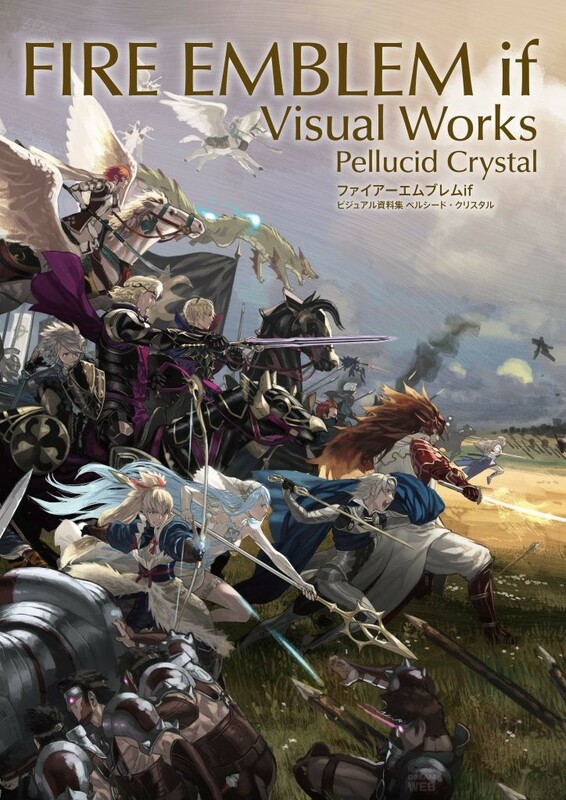 The art book’s full title is “Fire Emblem Fates: Visual Guide – Pellucid Crystal”. It’s produced by the team behind the Tellius and Echoes books, and is fully supervised by Intelligent Systems. 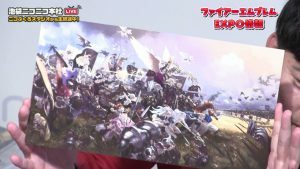 Currently, it’s available to pre-order on Amazon Japan. The book itself contains 320 pages, which cover various character artwork, taken from in-game visuals (including the Private Quarters) and concept designs. In addition, there will be movie scenes, outlines of the storyline of all three paths, plus details regarding the world and story. 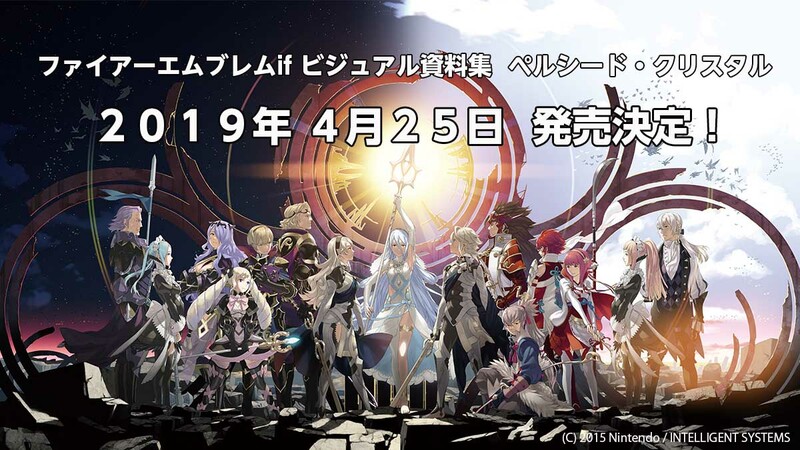 When this news was announced, the game’s artist–Yusuke Kozaki–cautioned fans that the art book will not contain official artwork for every character. So those wishing to buy the book to see all the official artwork should bear this in mind. 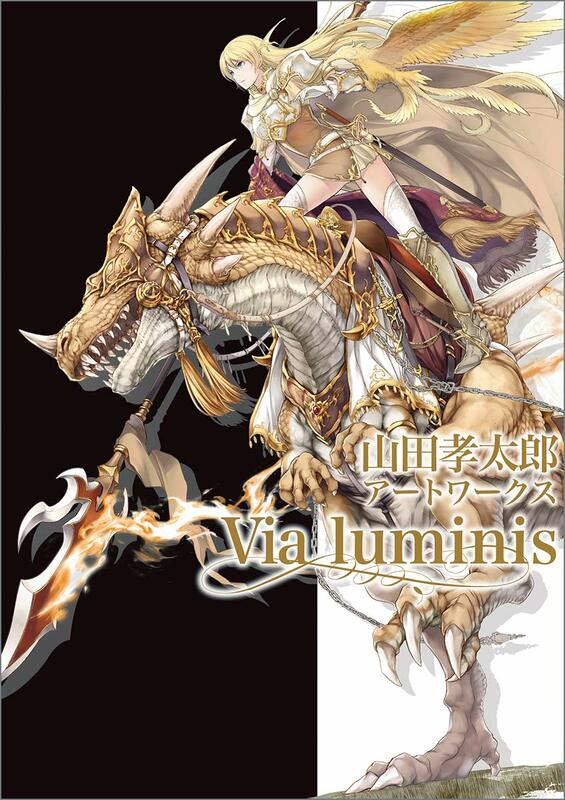 But I should mention, not every character has an individual illustration. I know this is probably frustrating for those wishing to buy the book and expecting otherwise. To make up for that, I drew a spectacular piece for the book’s cover. 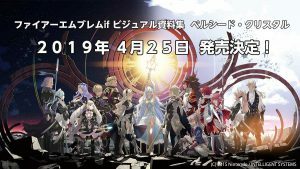 –Yusuke Kozaki, via Twitter (translated). 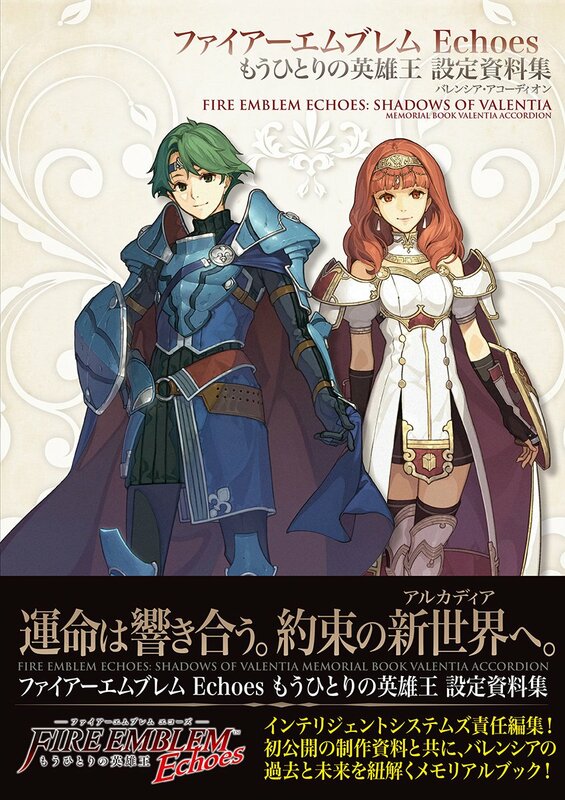 We briefly mentioned this at the end of our previous article: on 30th March 2018, an artbook for Fire Emblem Echoes: Shadows of Valentia will be releasing in Japan. Its full title is “Fire Emblem Echoes: Shadows of Valentia Memorial Book Valentia Accordion”. 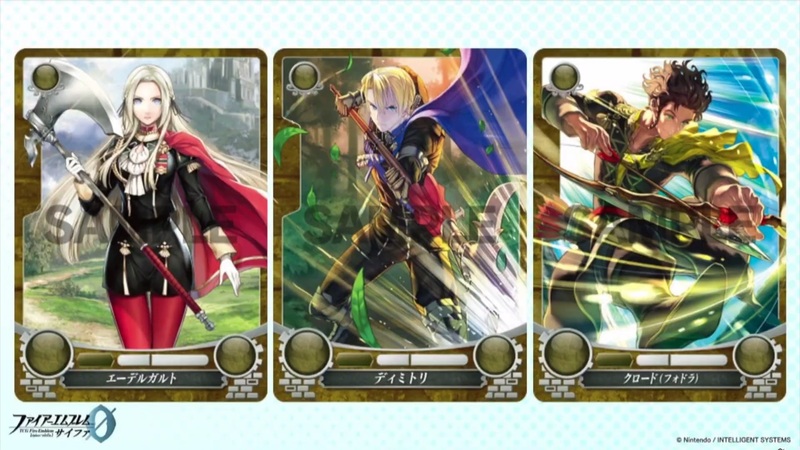 If the naming convention didn’t clue you in, it’s from the same people behind the Tellius Recollection books and is advertised as the 3rd memorial book in the series. The reason we’re bringing this up again is that the cover for the book has just been revealed on Amazon Japan. Otherwise, that’s still all we know about the book, other than the fact it’s priced at 3,780 Yen and has 256 pages like the other memorial books. Anyway, the text on the cover is all familiar stuff. 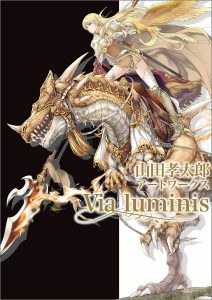 The blurb in the corner states that Intelligent Systems has supervised the contents and that we should expect previously unreleased information, as well a look at the past and future of the Valentian continent.